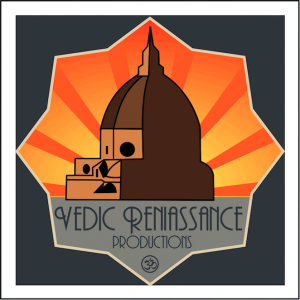 Vedic Renaissance collective of artist, producers and creative seekers is centered around appreciation and study of the ancient cultural heritage of humanity, with the idea to transform it into media relevant to the modern day. 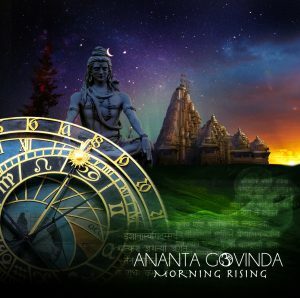 The same way as the Italians of the Renaissance were looking at the ancient culture of the Greeks and draw their inspiration for the new culture from the ancients, contemporary man is looking at the treasures of the Vedic culture trying to measure it’s value and if can be applied in contemporary world? Ancient sciences are waiting to be rediscovered to not only teach us the paths of liberation from the laws of karma in the material world but also how to live harmoniously with Nature in our own lives. 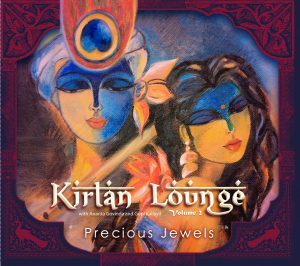 Vedic knowledge of social structure, architecture, medicine, astronomy, music, yoga, martial arts, and so on are there to help us live peacefully in this life and beyond. Let us rediscover the ancient heritage of universal wisdom that will empower us to pursue our dreams with integrity and confidence. 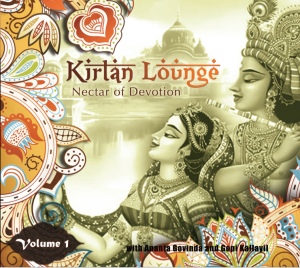 Using the Sanskrit word “Veda” as the most ancient word for the term “knowledge”, this collective will help you achieve personal goals and connect with others in a deeper way. Current Times predicted in the Vedas. 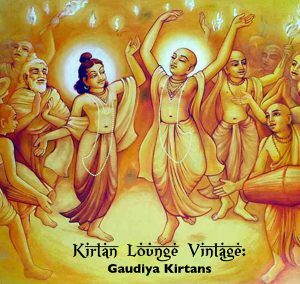 The world is longing for a change – can Vedas help? The Dawn of the Vedic Renaissance. Please join us for an evening of technology, spirit, and song under downtown LA’s Center Studios with Vortex Immersive.